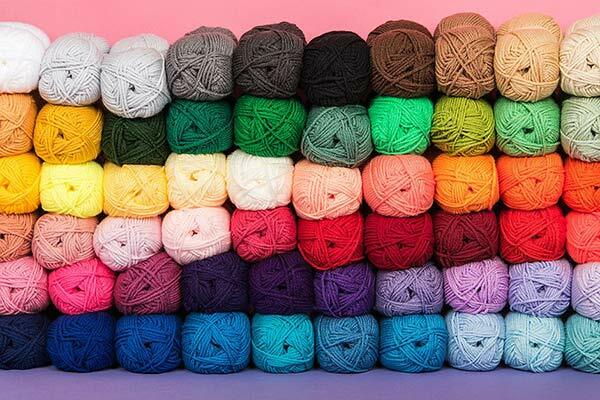 Knitting needles are the most basic tool in knitting, used to create hand-knitted fabrics, garments and accessories. 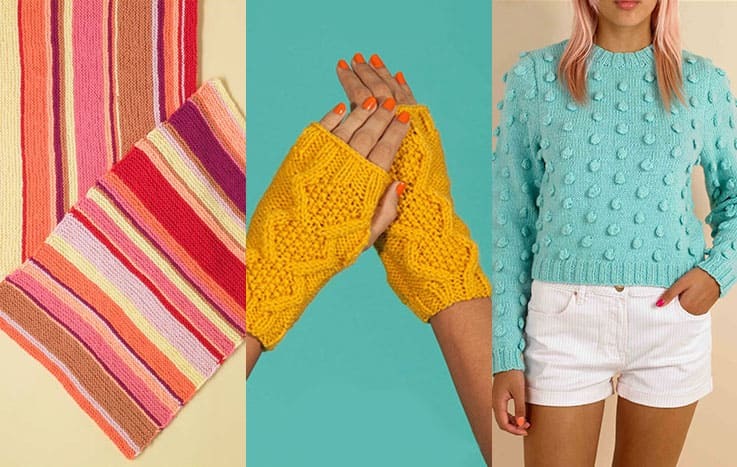 So if you’re ready to knit, you’ll need an amazing (and appropriate!) 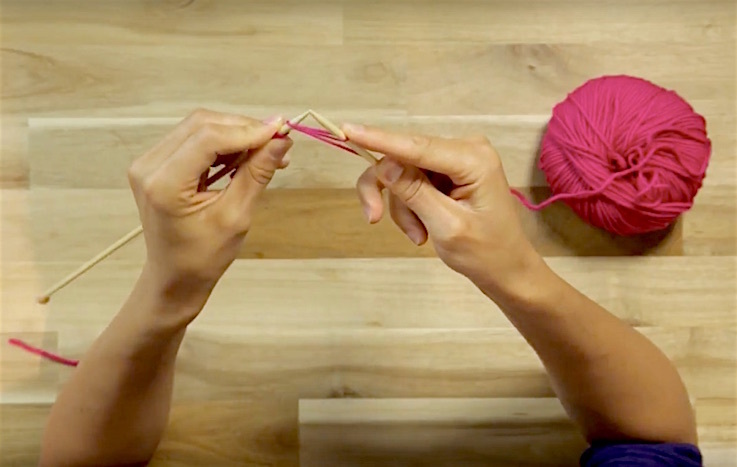 pair of knitting needles at your fingertips. Choose knitting needles made from materials such as smooth steel and aluminium, plastic and bamboo. 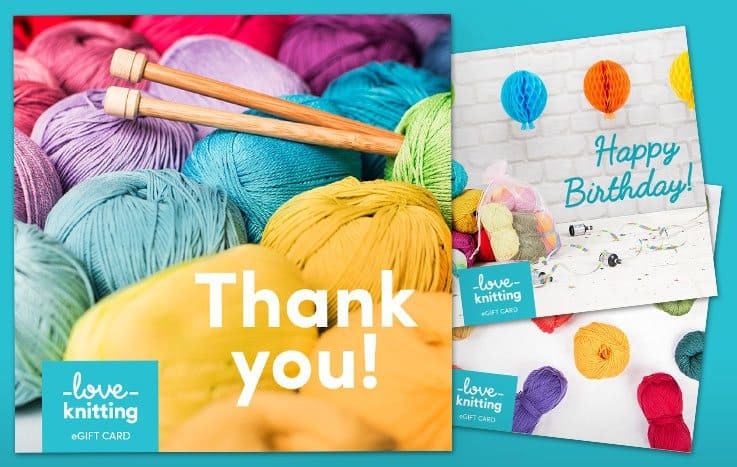 Knitting needles range from standard, straight single-pointed needles for super snuggly sweaters, to double-pointed and circular needles for more whizzy patterns such as cozy hats and soft shawls. Still figuring out needle nuances? Check our needle buying guide for everything you need to know.